Gorgeous fun knitting kit for a child's hoodie in some pastel colours. The hoodie is knitted from the top down so much less sewing up to do. 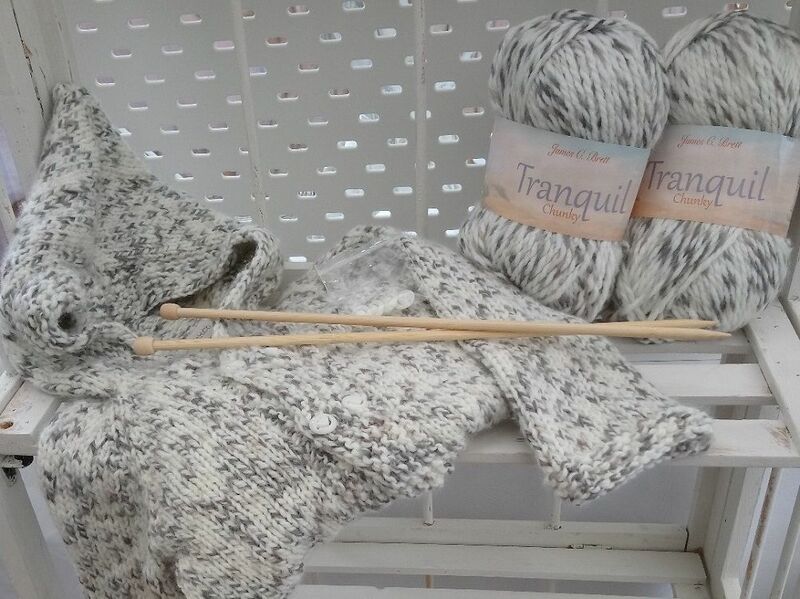 The knitting kit uses James Brett Tranquil chunky and comes with yarn, luxury bamboo needles, pattern and buttons to match the colour of the chosen yarn. 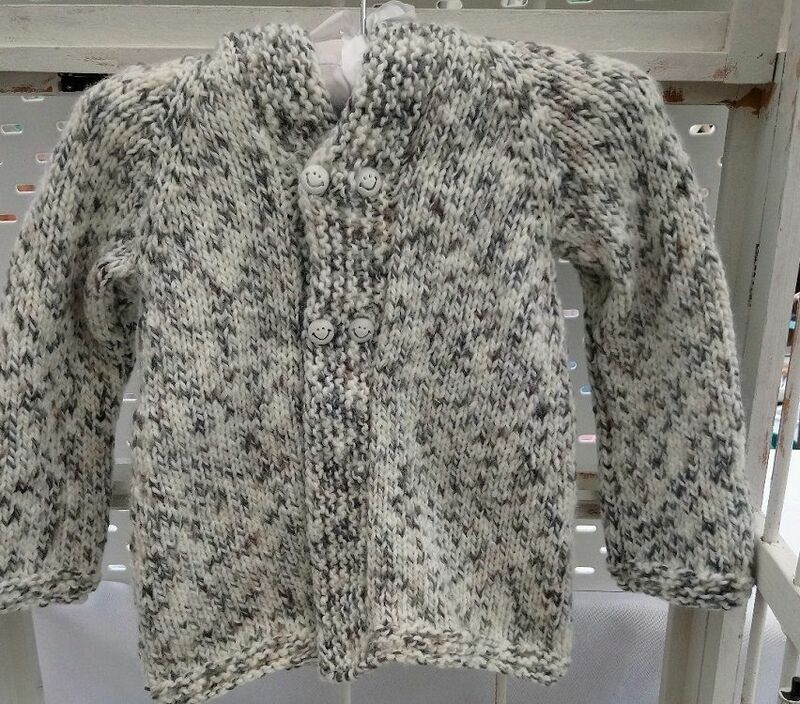 Sizes are from 3 months to 4 years. Prices start at £10 for the smallest size kit.